What are the top ten things to do in Mozambique? Our destination experts share their personal favorites. 1. After the end of the Civil War, it was possible to resettle many of the native species in Gorongosa National Park. 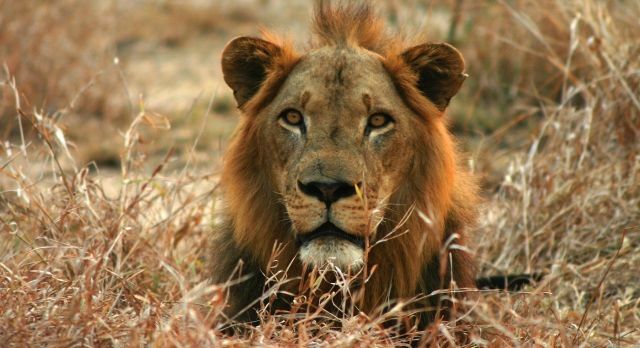 In 2008, the park was reopened and now boasts an impressive variety of species, including lion herds. 2. Experience a magnificent wildlife world on a Great Limpopo Transfrontier Park safari, with a wide variety of species (in the truest sense of the word): the park combines wild animal protection areas from Mozambique, South Africa and Zimbabwe into a transnational ecosystem. 3. On a safari in the Niassa Game Reserve you will meet gigantic buffalo and elephant herds, as well as hungry predators, who look for unsuspecting antelopes. 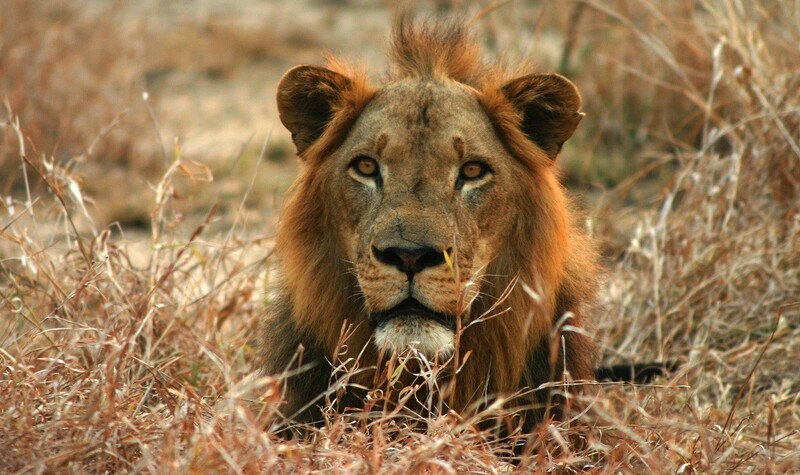 This scenic conservation area is still very underdeveloped and offers wild and untouched Africa! 4. The historic Ilha de Mozambique is not only one of the world’s cultural heritage sites, but also one of the most beautiful islands in Africa. Only a few visitors find their way here – so you can have the wide beaches and the shady avenues lined with magnificent colonial buildings (almost) to yourself. 5. 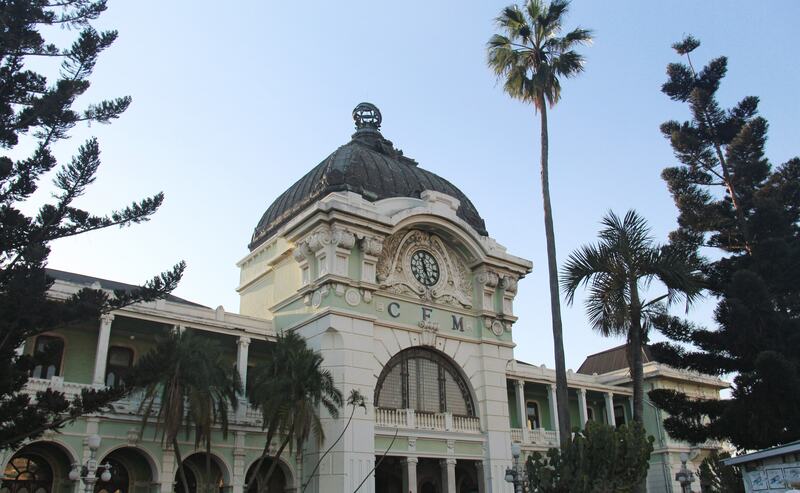 The fabulous Maputo designed by Gustav Eiffel is the landmark of the city, but by no means the only highlight of the metropolis! 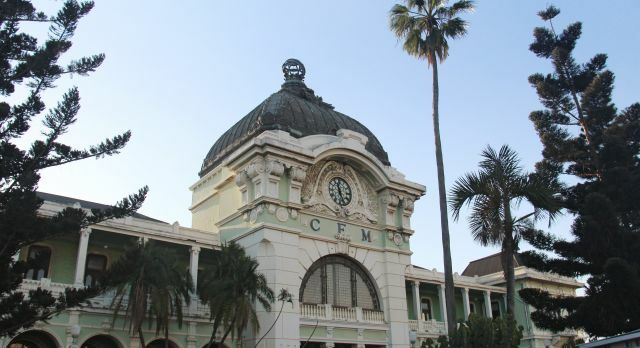 Stroll over shaded boulevards or colorful markets and you will understand why Maputo is one of the most interesting African cities. 6. Mozambique is a true ‘El Dorado’ for divers and friends of maritime adventure trips. Get up close to friendly mammals when you take a Mozambique diving vacation and swim with dolphins in Ponta de Ouro. 7. The Quirimbas archipelago offers the largest marine park in Africa! Plunge into the azure waters and meet funny-faced dugongs, sea turtles, dolphins and humpback whales. 8. The dreamy fishing village of Tofo is an insider tip among divers: nowhere else are the chances of meeting whale sharks and manta rays while diving so high! 9. Memba Bay was until recently absolutely undeveloped and therefore offers untouched nature. Luminous coral reefs and a diverse underwater world makes this place a highlight for snorkelers and divers. 10. Wish to relax after your exciting Mozambique adventure? 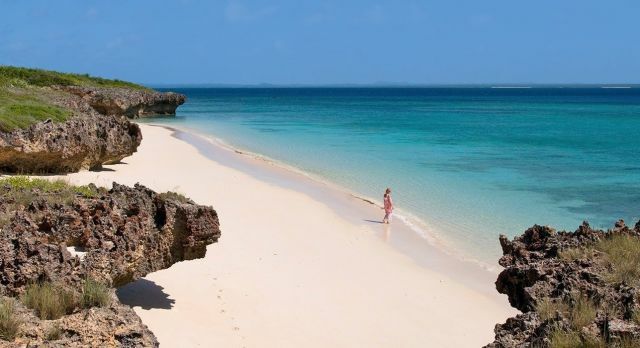 The paradise Zongoene offers secluded beaches and romantic sailing trips – the perfect end to your Mozambique tour. Diving, animals, culture, relaxation – do not miss one of the highlights of Mozambique. Our Africa specialists plan the ideal travel route for your individual Mozambique round trip.